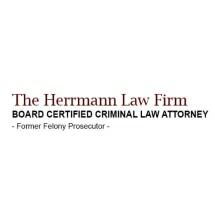 The attorneys at The Herrmann Law Firm represent individuals in the Texas Panhandle and New Mexico who have been charged with serious offenses. As former prosecutors, the firm's lawyers have extensive trial experience. Both are Board Certified in Criminal Law by the Texas Board of Legal Specialization.